Finally, a rare and coveted opportunity is available in the popular Shand Tract! 100 Steeplechase offers almost 4,000 interior square feet of living space and sits on one of the best lots in the neighborhood - flat, open, private and with a southern exposure. 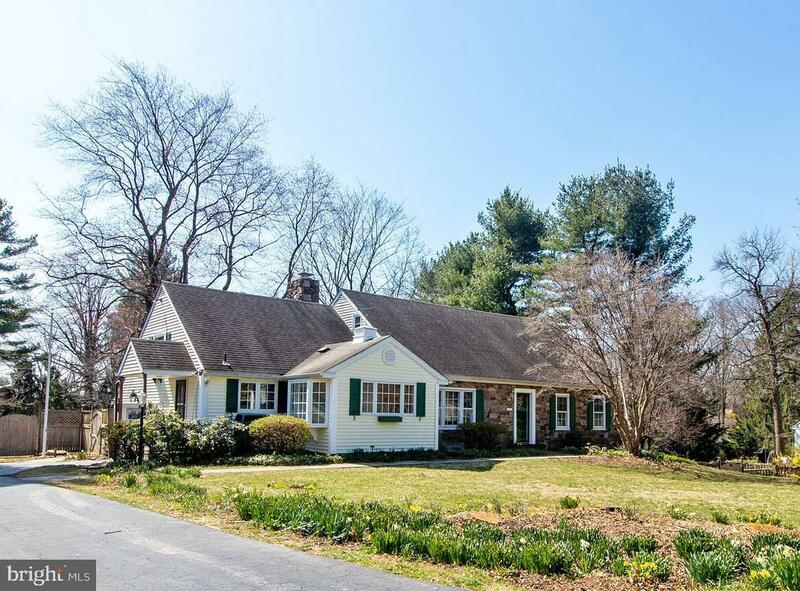 This charming stone Cape Cod home has a first floor master, study and full bath suite, living room with fireplace and built-ins, dining room, kitchen with breakfast room AND an 11 year old great room addition with vaulted ceiling, full bath, small wet bar, and laundry closet - all overlooking the sunny back yard. The great room has two outside entries, one opening to a raised flagstone patio. The second floor has 3 bedrooms , one full and one half bath. The full basement is partially finished with outside entry, laundry area, separate storage room and a half bath. The finished area opens to a second flagstone patio. 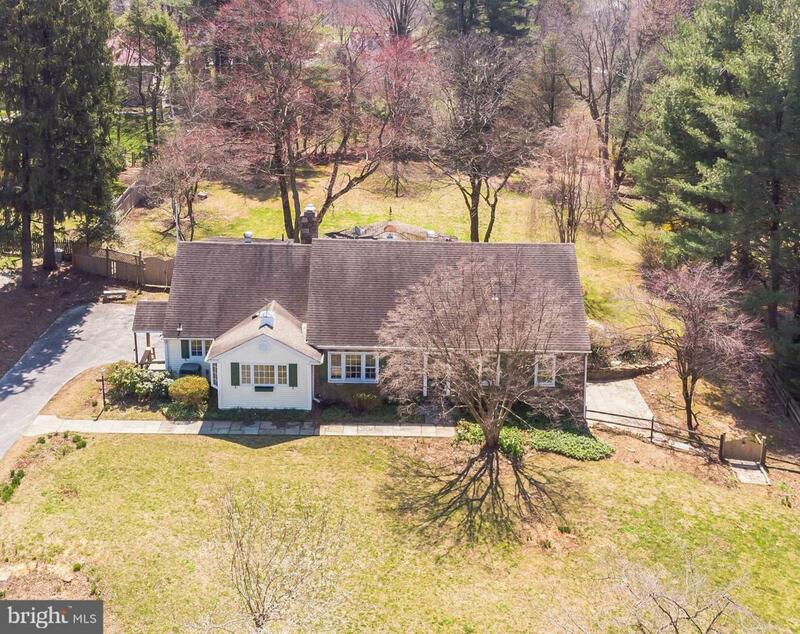 100 Steeplechase Road is in the nationally ranked and acclaimed Tredyffrin-Easttown School District. 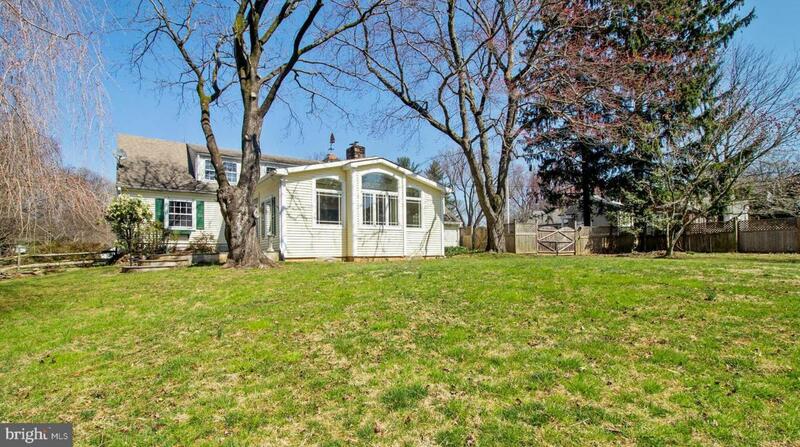 This Devon/Tredyffrin Township location is convenient to the Main Line and Chester County. The towns of Wayne, Devon, and Paoli are minutes away. Easily accessible to SEPTA~s Devon Station, Center City Philadelphia, the Philadelphia International Airport, the King of Prussia Mall and connections to Routes 202, 1, 76, 476 and the Pennsylvania Turnpike .The Shand Tract Neighborhood has a Civic Association that organizes events for the neighbors; Including a Progressive Dinner, Halloween Hay Ride, Tyler Hedges Race & Fair, Garage Sale, No-frills cocktails, Holiday Luminaries, and a 4th of July Parade. 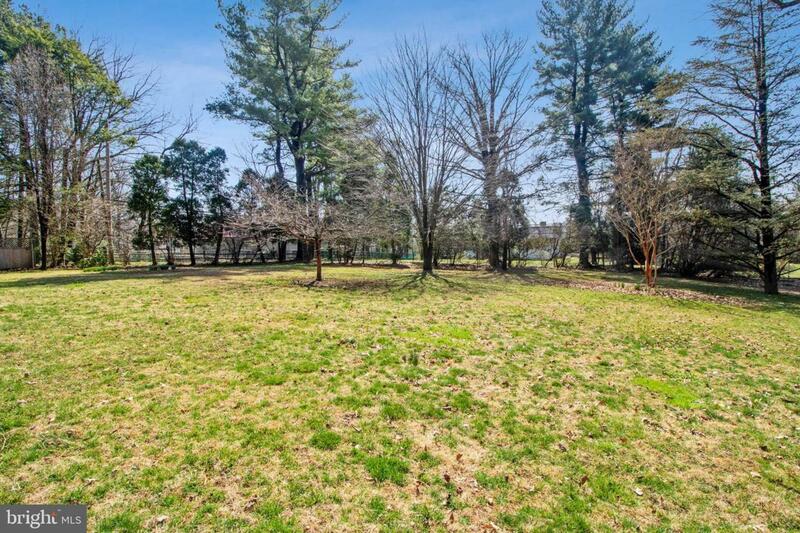 .This property offers an outstanding opportunity to create your dream home in one of the most popular Main Line neighborhoods. Welcome Home! !The property is being sold in As Is Condition.